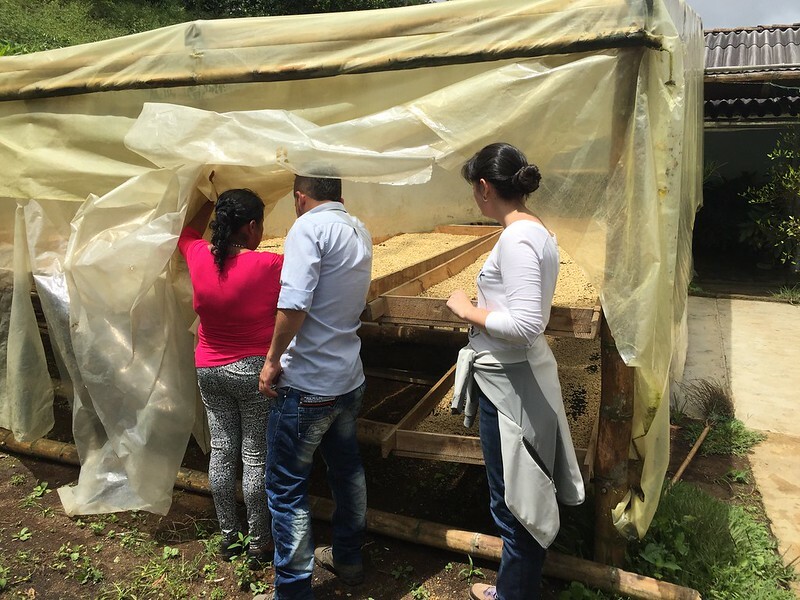 Caravela PECA Program, future of coffee? Posts > Coffee > Caravela PECA Program, future of coffee? Caravela have details on their PECA Program on their website, and we love the program. 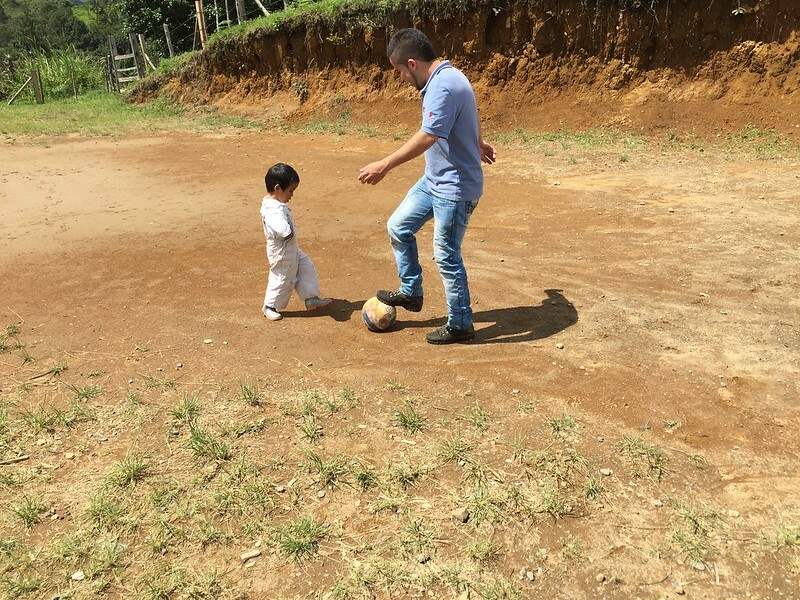 In our trip around Huila and Cauca in Colombia we saw the fruits of this program so thought we would explain it through our exposure to the program. The seed of the program is probably linked to the very first steps Virmax (now called Caravela) took to change the landscape of coffee in Colombia in 2000. 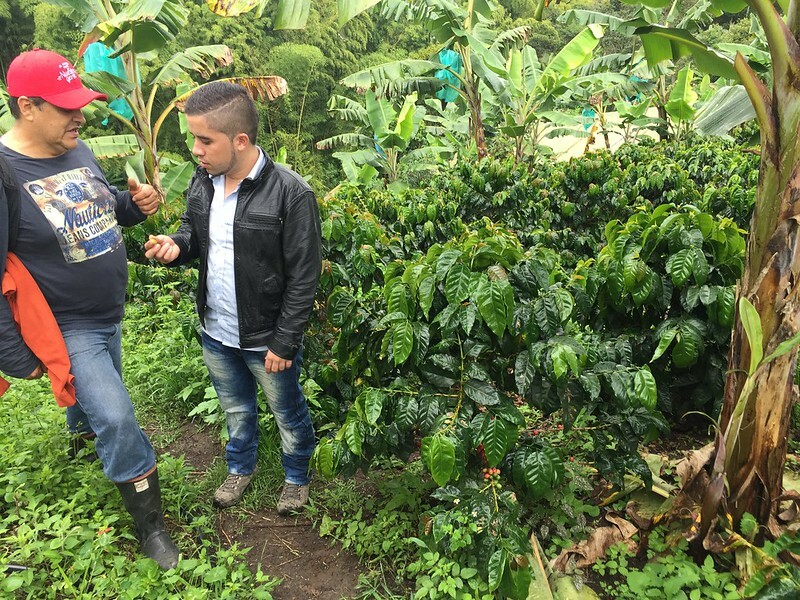 They believed that with some guidance and education they could work with caficultor’s (coffee farmers) to ensuring that the quality of coffee that they produce would increase. The aim was to get as much coffee from the farms that scored at least 80, and preferably 83 in the cup. 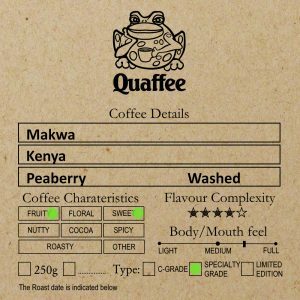 To do this there were already guidelines that the SCAA had set down to identify the numbers of category 1 and category 2 defects. To make specialty the coffee needs to have zero category 1 and five or less than 2 category defects, per 350 gram sample. The truth is that the QC process is a time intensive process. 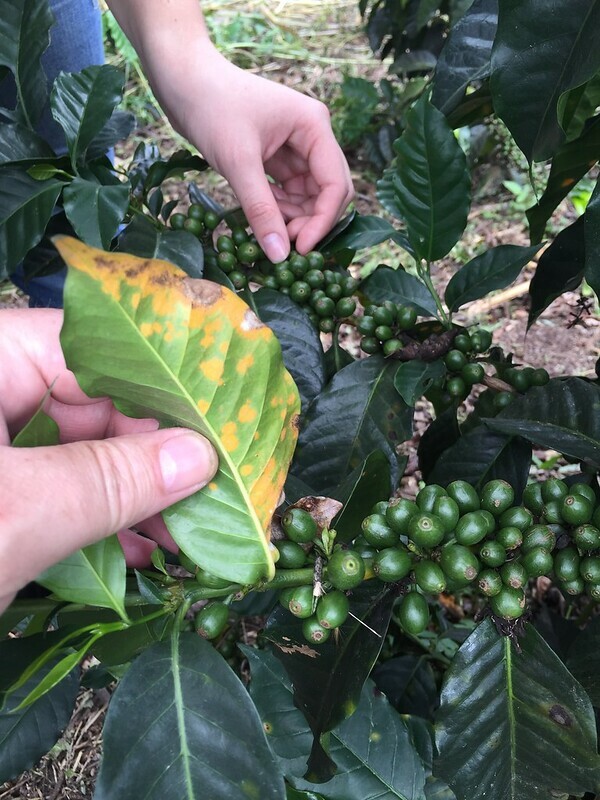 Since there was an issue with the road when we went to Visit the Los Naranjos producers, our visit was cut short and we had the time to return to Pitalito and do the QC there. 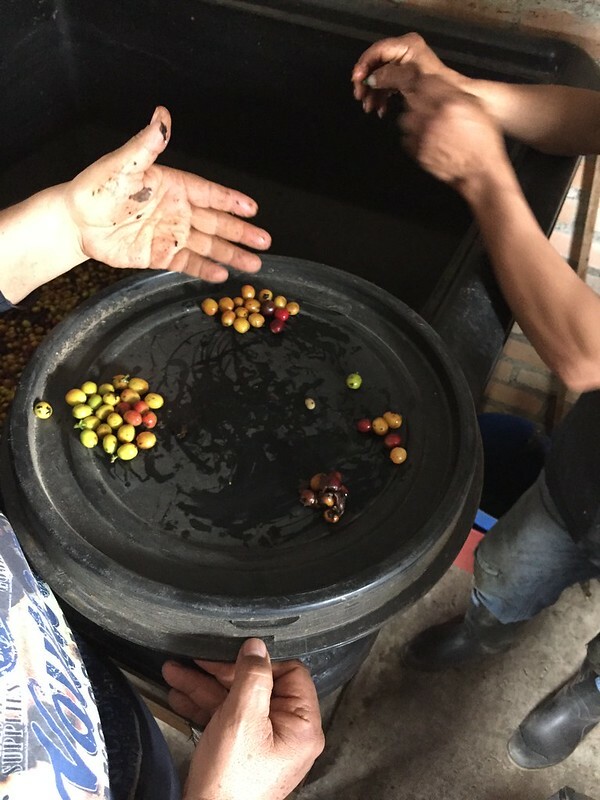 Although an experienced hand can do the process of de-parching the coffee, screen size sorting and then manual grading and identifying of the various groups in less than 10 minutes, we took closer to 30 minutes. But we digress. So initially Virmax was visiting the farms and working with the coffee farmers and they noticed that some of the children on the farms were interested in what was going on. Seeing this as an opportunity they invited the children down to the local QC labs so that they could see the whole QC process, including the roasting and cupping. Some of these children showed promise and this bore fruit in what became the PECA program. 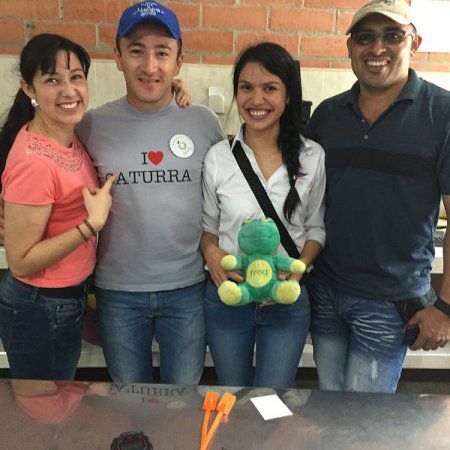 The children that showed ability in quality control were sent to Bogotá to be trained by the QC labs there and then when they went back these children (now young adults) were put in charge of the local QC at the receiving warehouses. In some cases the young adults stay on and are involved in the QC at head office we met and cupped with Dominque, who does the grading, sample roasting and cupping (as part of a team) at Caravela. This program was formalized as he PECA (the Spanish acronym for “Programa de Educación a Caficultores“) and then from their base in Colombia it was expended to El Salvador, Guatemala, Honduras and Nicaragua. 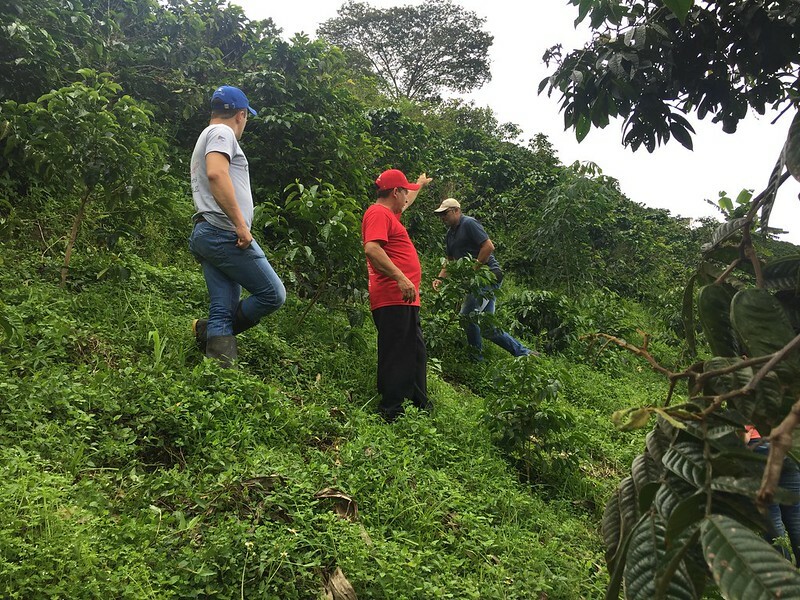 By using the people that have grown up on the farms, and love quality coffee the program is able to work from seed to seedling to planting to soil treatment to pest control to fruit to picking to de-pulping to fermentation to pre-drying to drying until parchment to parchment quality control to grading and to cupping, and the management of these processes. The complete process a grower needs to understand and how to improve along the way. or explaining how the pickers are not seperating the coffee they pick into ripe, unripe, overripe or damaged. 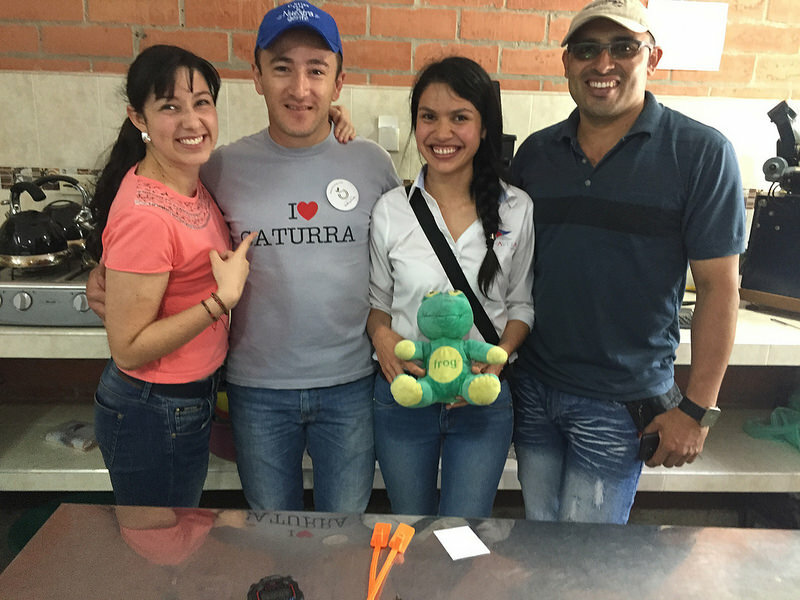 These members of the Caravela PECA Program team a welcomed on these farms with open arms, and a fondness that is reserved for family members.